Whether you’re sifting through all of the backpacks for rucking to find the a pack to ruck for fitness or to prep for a GORUCK Challenge, choosing the right rucking backpack is essential to staying comfortable, avoiding injury, and ensuring your gear doesn’t blowout before you do. 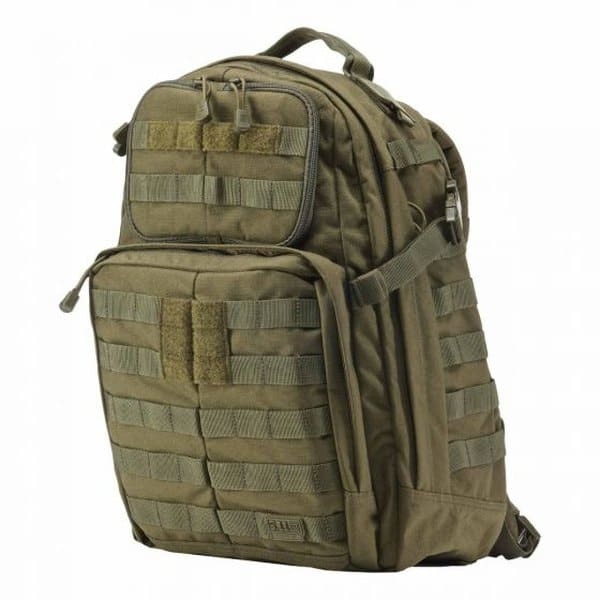 With all of the bags on the market claiming to be tactical or made for rucking, it can be hard finding a quality bag that’s right for your needs. 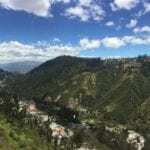 In this article, we’ll make that search easier by giving you the 9 best backpacks for rucking for varying budgets and tastes and the 17 criteria to look for when hunting for your perfect rucksack. With thousands of backpacks on the market, lack of durability is what rules out most options. Rucking is simply walking with heavy weight (~25lb to ~50lbs) over long periods. As simple as this sounds, it will be hard on you (making it a great f itness option) and just as hard on your gear. With 30lbs of weight in your backpack, your average Jansport schoolbag will rip at every single seem within the first few miles. 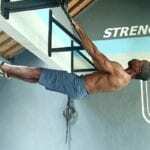 On top of the durability to carry significant weight for long periods, having a backpack that can stand up to the abuse of being thrown around and dragged opens up a whole new world of weighted backpack workouts for easily and cheaply building a bulletproof body. 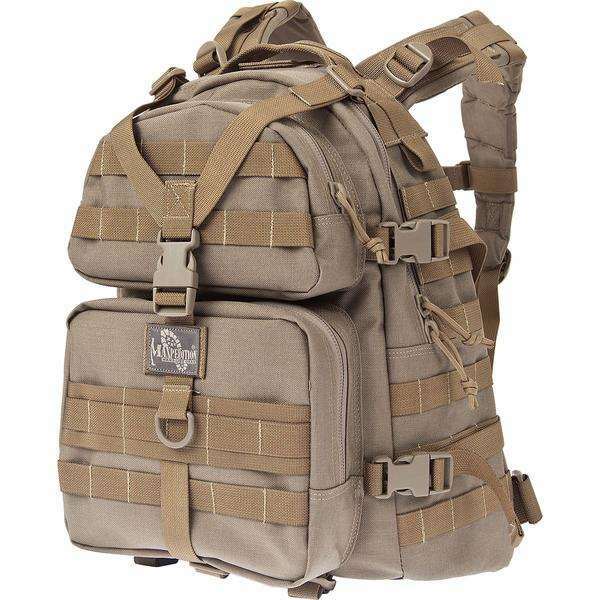 Ensuring that your backpack for rucking has a few, good extras, like a laptop compartment, easy access pockets for electronics, and an intuitive setup, can make your chosen rucking backpack the perfect backpack for everyday use and travel. 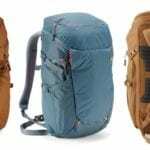 Some of the best backpacks for rucking can cost upwards of $200 and last a lifetime (literally). Ensuring the bag functional enough for any situation you throw at it translates to getting more miles out of that great piece of gear. For safety and comfort, you want your ruck packed so that the weight doesn’t shift as you move and stays secure on your back. Compression straps make tightening down that weight easy. Thick padding makes it easier to use a variety of weights (weight plates, sandbags, kettlebells, etc.) and remain comfortable as the thick padding distributes the pressure across your back. A frame sheet achieves the dual goal of distributing the pressure of your ruck weights across your back and helps the backpack keep its shape, preventing it from moving around unnecessarily. Tear strength should be high to prevent the weights from ripping your bag over time. 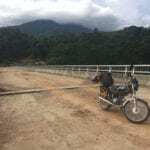 In the compression straps, shoulder straps, handles, and elsewhere, ensure the strap used it up to a standard of military toughness or industrial grade to avoid having gear wherein the small bits fall apart. Nylon is much more durable than polyester, in abrasion resistance and tear resistance. Some manufacturers create tactical looking designs that fool new buyers, and build them with inferior polyester cloth that will wear out easier and tear under loads. Avoid this by sticking with nylon. 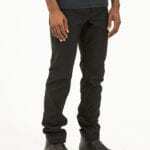 1000D Cordura nylon is the standard. Get a backpack with 1000D in all of its outer bits and you won’t go wrong. After the shoulder straps, stitching is the next likely thing to break. This is either due to weak stitching (thin, polyester instead of nylon) or poor craftsmanship. Avoid these issues by ensure the stitching is nylon and doing the “pull test” to see how the stitching stands up to stress. For heavier loads, a waist belt is great for taking the load off of your shoulders while staying moving. This allows you to give your shoulders a rest while continuing rucking. 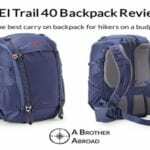 Getting a backpack with the features you’ll need for daily life will allow you to put this ruck to even more use – whether that be replacing your old, inferior daily use backpack, or turning your daily chores and errands into short rucking exercises. If you’re rucking long enough for it to matter, you will need water. You can always toss your water bottle in the bag, but having an easy access option let’s you stay hydrated without disrupting your momentum too much. Brands such as GORUCK, Spec Ops Brand, and Green136 warranty their backpacks for life. This is what you want – not because you plan on breaking your pack, but you want a backpack from a company that has this kind of faith in its gear. Skip the “1 year limited warranty” folks. GORUCK. Arguably the brand that made rucking a mainstream activity via its GORUCK backpacks that were thoroughly tested out on hundreds of GORUCK challenges. Though the full line has plenty of options, the two best GORUCK bags for versatile use are the GORUCK GR1 and the GORUCK GR2. The GORUCK GR1 is the perfect rucking backpack that is the perfect size and has the perfect features for being a no nonsense daily backpack. The GR1 comes in compact 21 liter and 26 liter sizes, making it perfect as a daily use backpack outside of rucking. The GR1’s “open flat design” makes loading and unloading this pack convenient and easy. 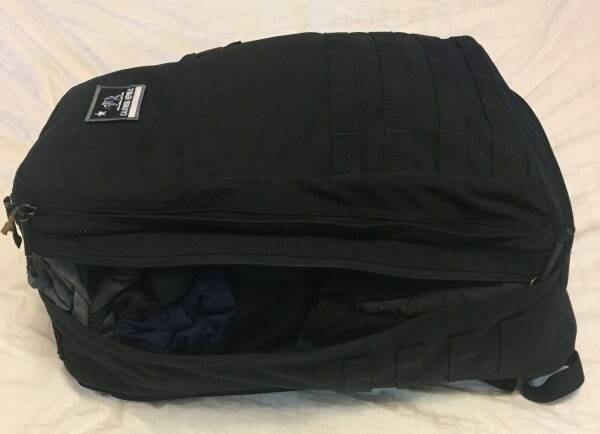 A “bombproof laptop compartment” with heavy padding keeps your laptop safe while doubling as a tailor made compartment for GORUCK’s rucking weight plates. The high pricetag of $395 is balanced by the GORUCK lifetime guarantee, in which they will repair or replace your GR1 if it ever gets damaged…ever. 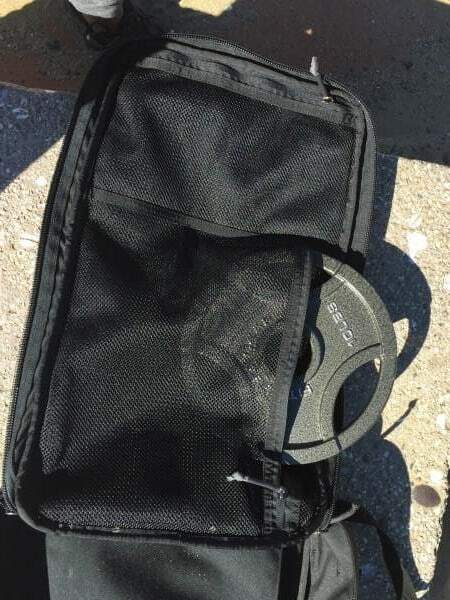 What makes the GORUCK GR1 perfect for rucking? “Bombproof” laptop pocket doubles as a tailor weight compartment keep weights close to the spine. 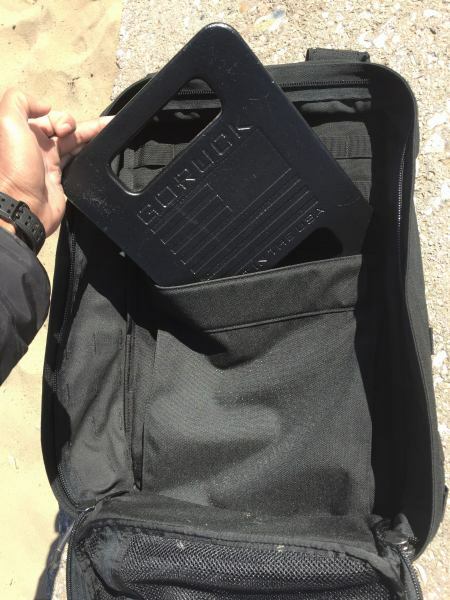 If you’ll be using your GORUCK for more travel than daily use, step it up to the GORUCK GR2. At 34 liters or 40 liters, the GR2 gives more space (nearly double) over the GORUCK GR1 and 2 separate compartments for lot more organization making this bag as perfect for travel as rucking. The GR2 boasts all of the same features and tough build as the GR1 but with a fold flat design but adds several zippered compartments that are useful for easily zipping in weights and getting moving or staying organized without packing cubes. What makes the GORUCK GR2 perfect for rucking? Several internal zippered pockets keep everything you own organized without packing cubes. As great as these are, there are plenty of other options (I’ve been traveling with the 45L GORUCK GR3 for the past year, so be sure to check out the other GORUCK Backpacks. 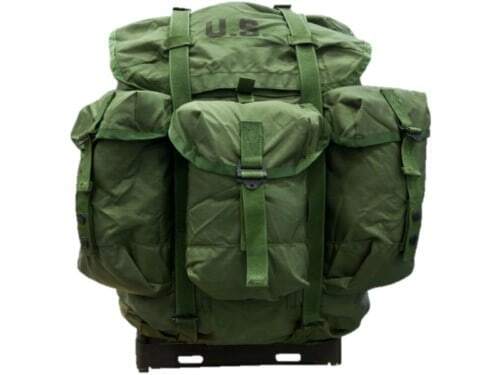 The “Tactical Hold Everything” pack is a classic that proved itself as a rucking backpack in Iraq and Afghanistan. 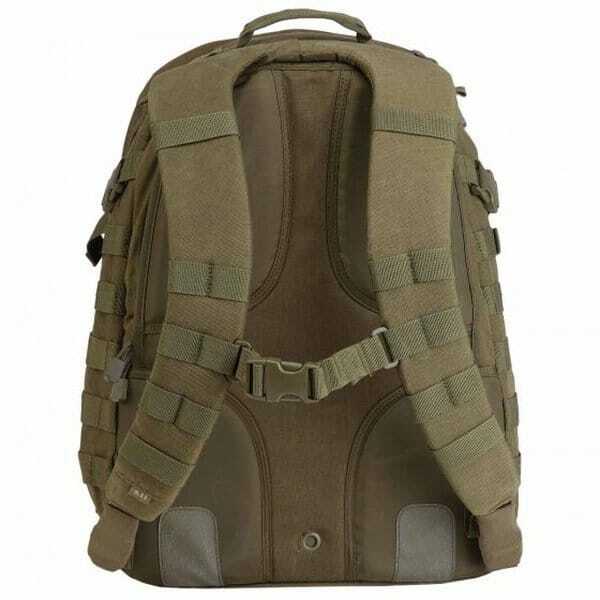 It is an insanely durable and well built backpack for the price, due to high quality materials and stitching. 1000D Cordura, heavy duty buckles and plastic hardware. Consider purchasing the additional T.H.E Frame for back support (~$37) to stay comfortable when rucking heavier weight. 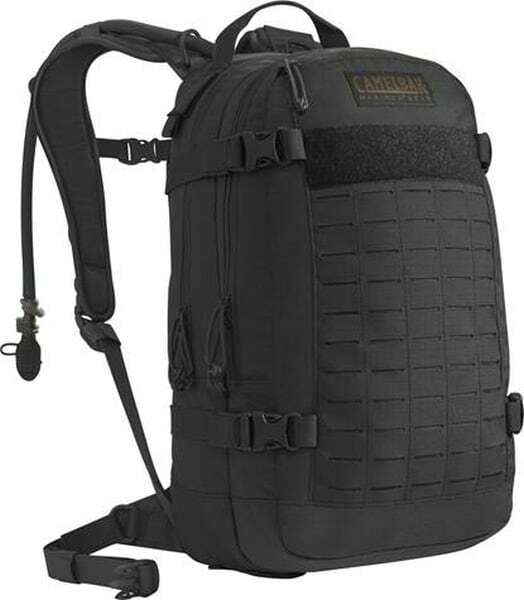 What makes this bag perfect for rucking? Size: 41 liters / 2550 cu. In. If you’re looking for something slightly smaller, checkout the 22.5 liter T.H.E. Everyday Carry Pack, which is the smaller, daily carry version of this proven pack. The new kid on the block, originally designed for on the go entrepreneurs, but so durably built that its more than enough to ruck with. The rainmaker has similar materials and construction quality as the GORUCK GR1 and GR2 but sells at a fraction of the cost ($125 for a Greenroom136 Rainmaker vs. $495 for a GR2). The rainmaker also includes convenience features that make it more comfortable for rucking yet still very great for city life. The rainmaker is available in tactical, coated with a few rows MOLLE webbing for expandable external storage, drag handles, and Velcro, or the slick version with a low key, no webbing exterior. 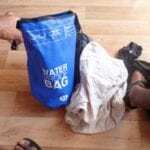 The bags are also available in 22L, good for daily use, or 27L, also perfect for daily use and weekend travel. 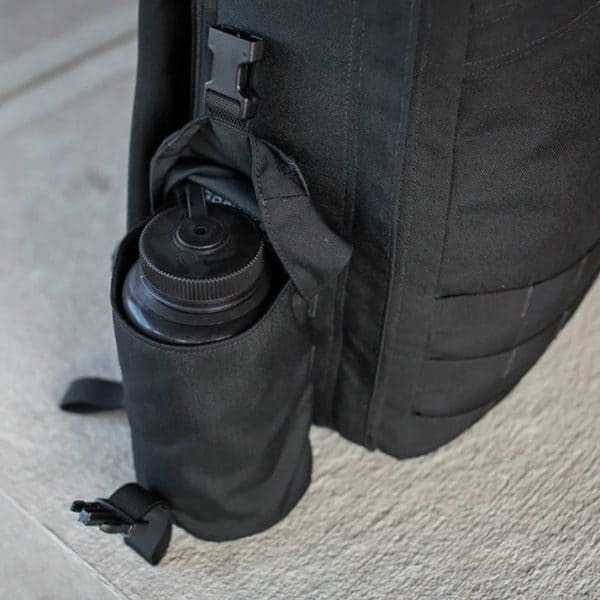 What makes the Greenroom136 Rainmaker perfect for rucking? The Rainmaker is available in 22L and 27L). A tested classic that has been emulated repeatedly. Compact, durable, and comfortable. 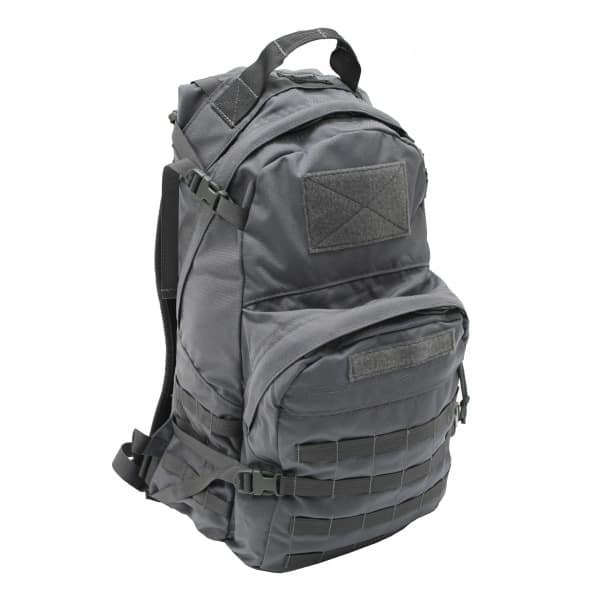 If you’re looking for a compact backpack for rucking, the Falcon II is an excellent candidate. The Kelty Redwing is a durable classic, and more of a traditional backpack, that has gone unchanged for years…and with good reason. Coming in sizes of 32L, 44L, and 50L, the Redwing comes in the perfect size for whatever you need. 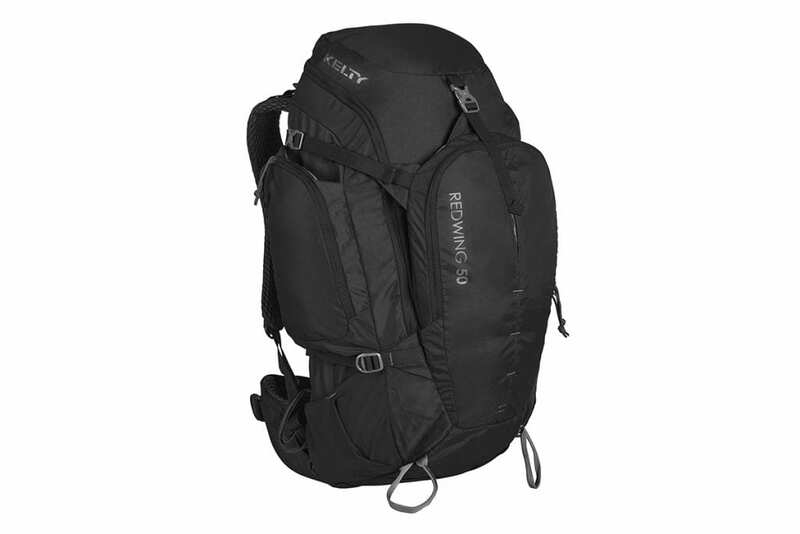 Though the Kelty Redwing is made of less durable materials (420 denier nylon compared to the 1000D of good tactical backpacks), the Redwing’s muted look and hiking/camping focused design make this a versatile option for those that want a rucking backpack that doesn’t look like a rucking backpack. The Redwing has a proven track record as well. 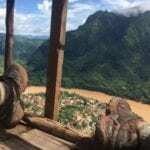 On my year long trip around the world, I saw the Redwing everywhere from Spain, to the Himalayas, to trekkers and “moto-packers” in SE Asia. If you’re look for a neutral looking yet versatile and durable pack to ruck with now and adventure with later, the Kelty Redwing is probably the best rucking backpack for you. 5.11 Tactical is another tested and proven brand among the military crowd. 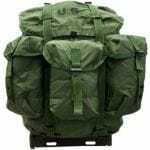 The 5.11 team has created functional, durable bags fit for the needs of military use (lots of weight carried for long periods) and at a great price. If you’re looking for a rucking backpack, the 5.11 Rush series is an excellent option. The 5.11 Rush series three packs are the 5.11 Rush 24 (37L), Rush 12 (24) and Rush 72 (55L). All three packs maintain the same solid storage setup with plenty of pockets, durable 1050D nylon outer, compression straps, durable drag/carry handle, and external MOLLE webbing to adapt storage to your needs. The Rush 12 will double as a great daypack, the Rush 24 could become your go to weekender bag, and the 72 is perfect for long trips. 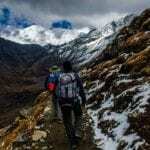 What makes the 5.11 Rush series great for rucking? The ALICE pack has been around for nearly 50 years, and with good reason. Though it is not still issued to military units, you can easily find an ALICE pack on Ebay for cheap – usually less than $50 with straps and frame. If you go with good ol’ ALICE, take note that you will at least need to purchase the straps. 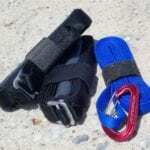 Purchasing newer, upgraded straps, like the Tactical Tailor super straps is an excellent upgrade investment. Beyond straps, pair the ALICE pack with the right rucking weight option, like a ruck pill, to stay comfortable, and review the rucking tips to understand how to pack her properly. Now that you’ve found the perfect rucking backpacks options for you, what next? Get ready to ruck the right way with tips on packing, picking the right kind of weight to use, and getting moving safely.